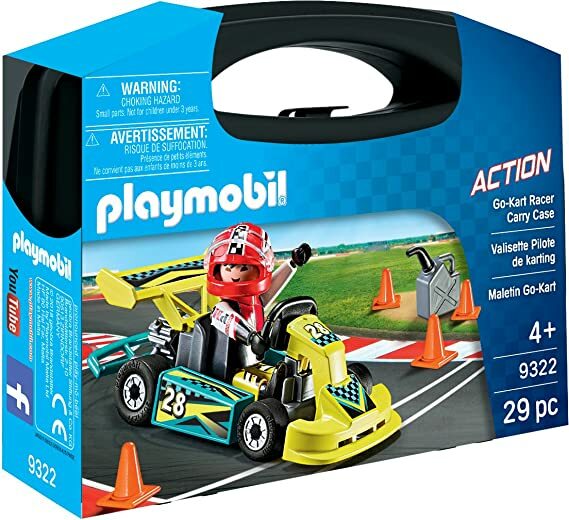 Amazon – PLAYMOBIL® Go-Kart Racer Carry Case Building Set just $6.59!! Score a great deal on the PLAYMOBIL® Go-Kart Racer Carry Case Building Set at just $6.59 on Amazon! This is an ADD-ON item or Prime members can get FREE shipping with “Your Amazon Day” at checkout!